GruppoARC is your single point of contact that makes the purchase of any financial product easier, with your own smartphone. We take the products from any issuer, company or intermediary and we provide them to the client easily and safely, always leaving the choice in the hands of the investor. With GruppoARC the financial market acquires a human face and is always on hand, on your smartphone. GruppoARC gives the financial market a human face, and is always on hand on your smartphone. We deliver to you the financial products you chose, regardless of issuer, tool (a fund, a bond, a policy…), intermediary or sum, at any time and wherever you are. VideoSignature and Human FinTech make your investment decision easy and safe: a digital experience with a human face, on your smartphone. 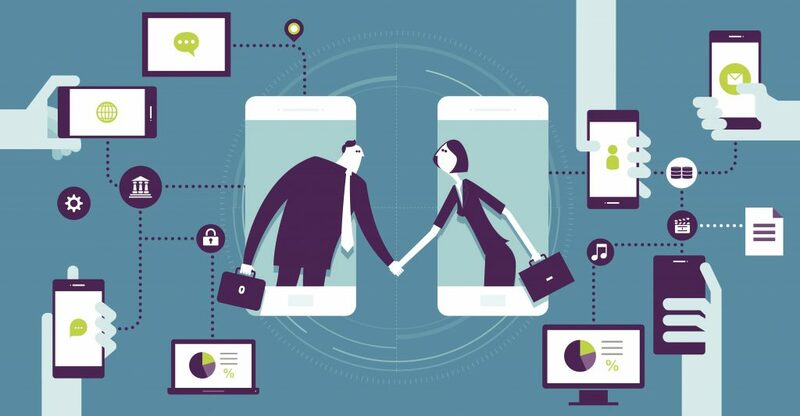 Thanks to group-owned FD Fiduciaria Digitale, we carry out all your instructions and we manage all your investments professionally and efficiently: you will always have everything you need available on a single platform and you will be able to see and talk remotely with a single counterpart at a fixed cost. FD Fiduciaria Digitale is the only digital trust company on the Italian market. The company manages and keeps all your investments in a single fiduciary relationship, even with several banks, giving you absolute freedom to widen the choice of new products deposited in other intermediaries. From their smartphone, and with the highest security, every client has everything under control thanks to a single report on all assets, always available and up to date. Saves time and money thanks to lower costs and the advantages of taxation compensation. Simple and easy: all instructions can be transmitted to the fiduciary administrator via digital video, anywhere and at any time through your smartphone. To give to investors a way to implement, simply and securely, their investment ideas, offering a digital experience with a human face on their smartphone.  ARC4Business is a system that is open to all those involved in the processes of gathering and placing of financial means destined for Small and Medium Enterprises (SMEs). 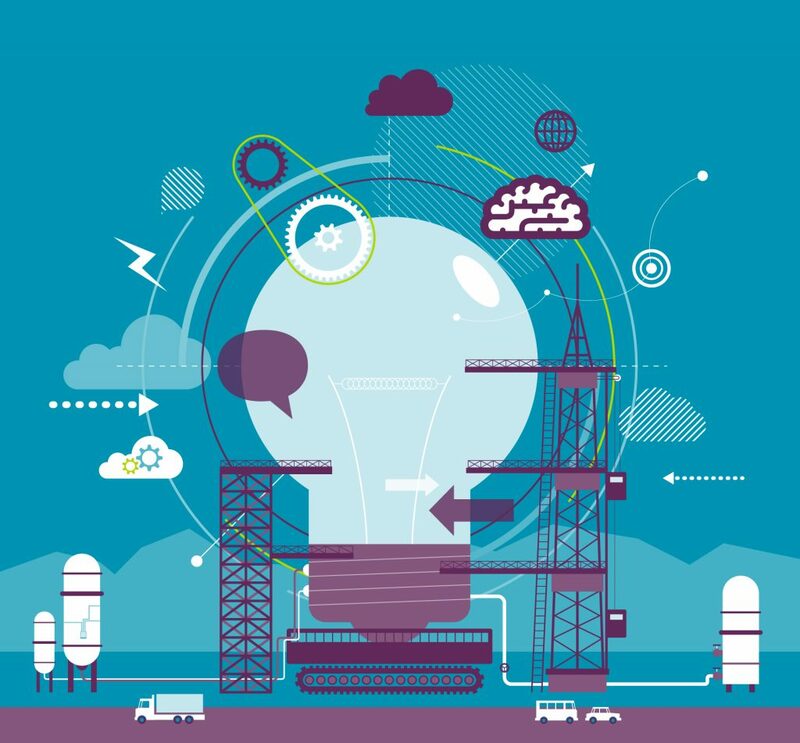 We offer services in synergy with the various actors involved in the process, integrating the traditional use of bank financing with new instruments. With the skills and the GruppoARC network, we bring companies closer to potential institutional investors, such as Investment Funds, and we help them to raise their visibility on the financial market.  With the PIR-compliant ARC PMI Territorial Funds we bring financial resources to the SMEs directly. To be the Italian landmark for SMEs Investment Banking, to satisfy the fiancial needs of small and medium enterprises, allowing them to access the capital markets. GruppoARC is a financial group established by independent managers with a wealth of experience. It is positioned as a benchmark financial partner to relate Millennials – whether individuals or companies – with the capitals market. In addition to London, where GruppoARC’s registered office is located, GruppoARC has two further operational offices, one in Luxembourg, the place of reference for international investment funds and in Italy, the “natural” office in the light of the privileged relationship with the fundamental world of SMEs, which do not always find concrete answers from the “classic” financial world. GruppoARC operates in FinTech and is stands out from the rest thanks to its capacity to deal with digitalisation not as a purely technological service but rather as a financial solution to offer clients what they are looking for.